You need to see your miracle in your spirit before it will manifest. You need to see it as finished. We must catch a vision and revelation of what Jesus has already done. We must see ourselves healed. 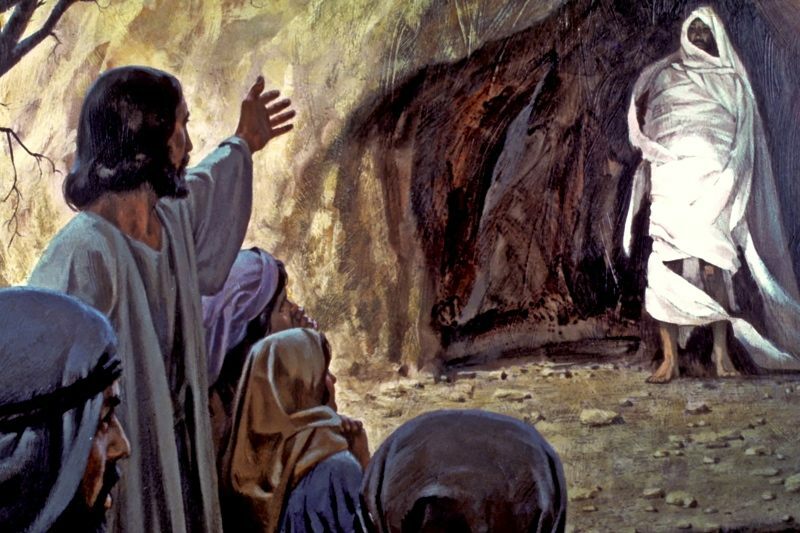 When Jesus raised Lazarus from the dead, He did not have to lay hands on the dead. There was authority in the Word of God. What is dead? Maybe your faith is dead. Maybe your relationship with God, your marriage, your children, your body, your church or even your ministry is dead. See the situation and command resurrection power to be released. Let your hope rise again and your faith be resurrected. Contend for miracles as your vision is restored. See the power of his life come. He is the Resurrection and Life!